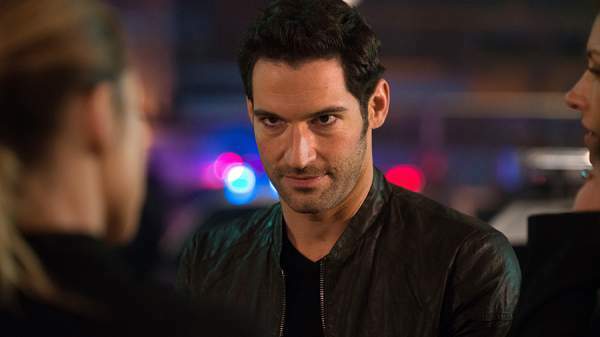 Lucifer Season 3 Episode 2: Here are the spoilers, air date, and promo for Lucifer S3E2. The title has been revealed and it’s The One With The Baby Carrot. Let’s check out what’s there in store for the fans. Joe Henderson, the showrunner has written it and Louis Milito is its director. The latest developments will be updated. There are speculations that this segment has some reference to Friends. Fans said that all Friends episodes started with the phrases like ‘The One Where’ or ‘The One With’ etc. They have admitted that Lucifer episodes’ titles are creative so far. The s3 premiered on October 2, 2017, with the title ‘They’re Back, Aren’t They?’ Karen Gaviola and Ildy Modrovich have directed and written it respectively. After he removes his wings yet again, Linda becomes concerned that he is too focused on tracking down the Sinnerman and neglecting his own well-being. Tensions continue to rise between LuciferMorningStar and Chloe, but they realize they must put their differences aside to solve a case in which Lucifer takes a sudden interest. Once Detective Pierce’s past is revealed though, everyone realizes that the Sinnerman is much more dangerous than they thought. It’s good that the writers aren’t holding onto the Decker-Morningstar relationship, but is moving forward. They know why the fans are still interesting in the show. However, their relationship is still a big part of it. Also, Maze won’t be seen much in the starting of the season 3, but she will play a big part later on. We will get to see what is he doing after removing his wings once again. Our hero is still trying to catch the Sinnerman, who kidnapped him at the end of season 2. The Sinnerman could be the big bad in this installment. Who do you think is the Sinnerman here? It’s released and available here. The premiere brought a lot of drama. Related: The Gifted season 1 episode 2. Lucifer 3×2 will air on October 9, 2017, at 8 pm ET on Fox. Let’s see if we get the answers to questions like how Lucifer’s wings grow back even after chopping for the second time.